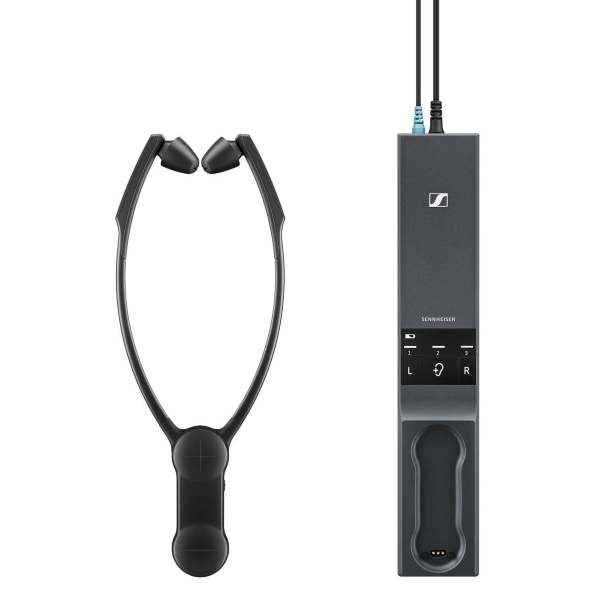 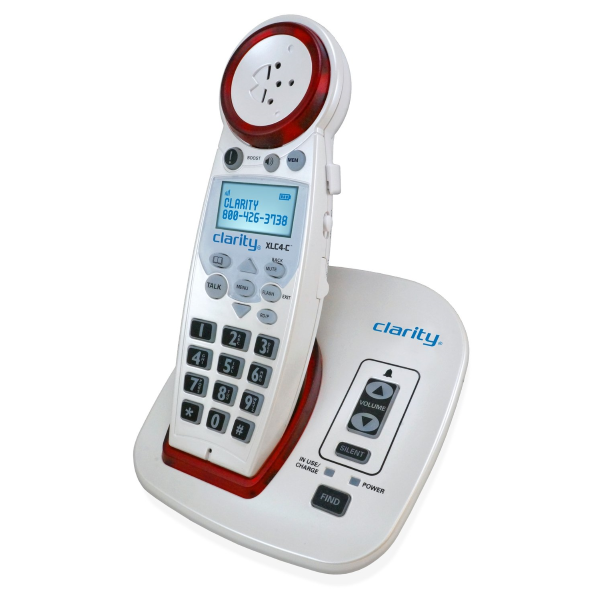 Browse more Personal Sound Amplifiers. 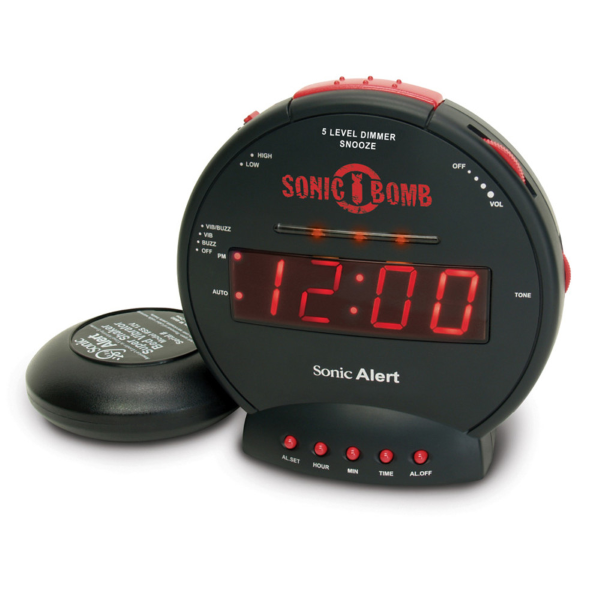 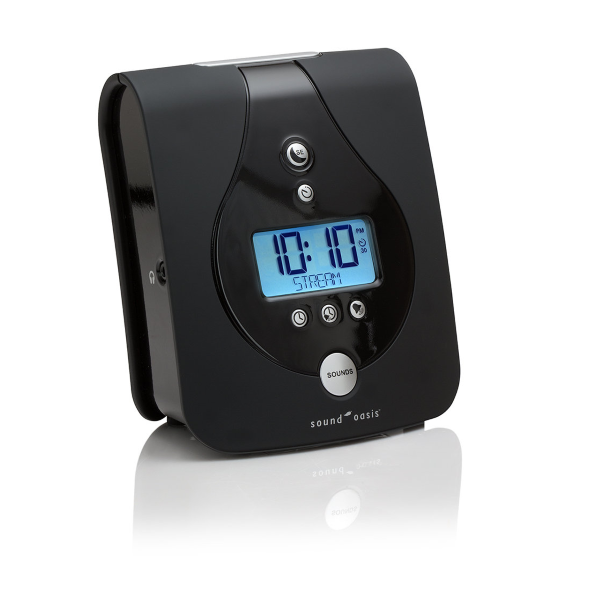 Browse more Amplified Clocks and Bed Shakers. 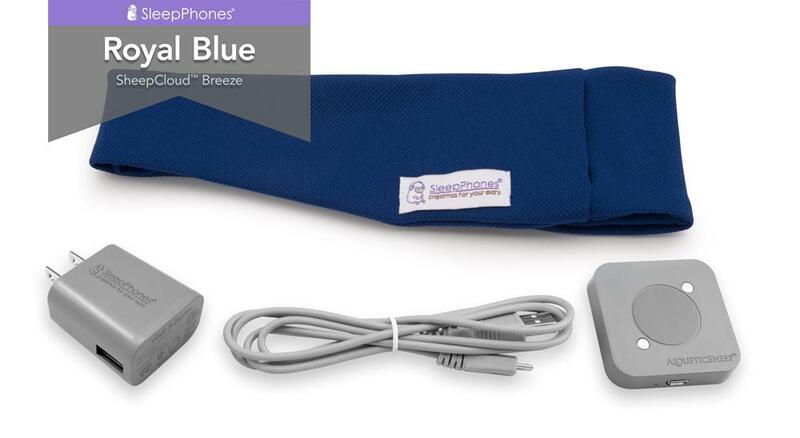 More products for Tinnitus Relief. 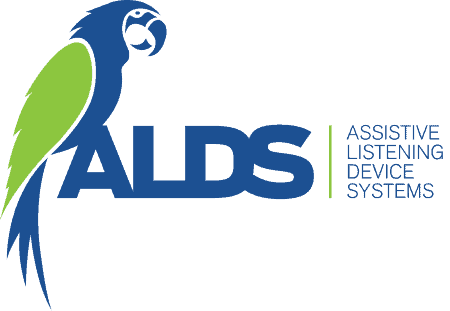 ALDS Canada is your online supplier of products for the deaf, hard of hearing, and speech impaired. 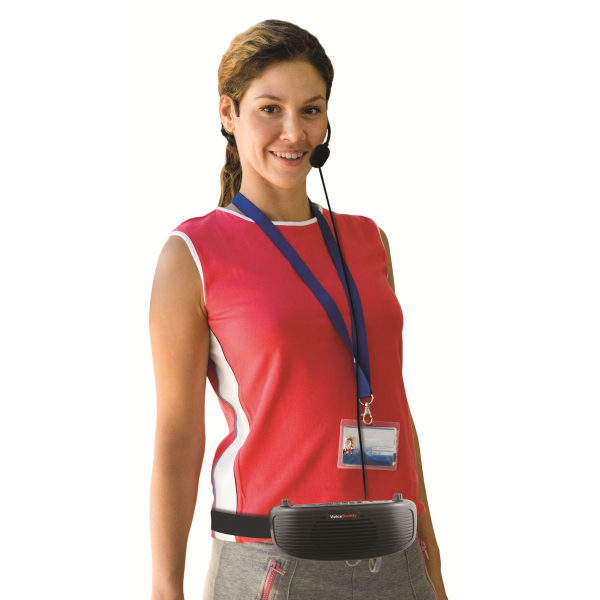 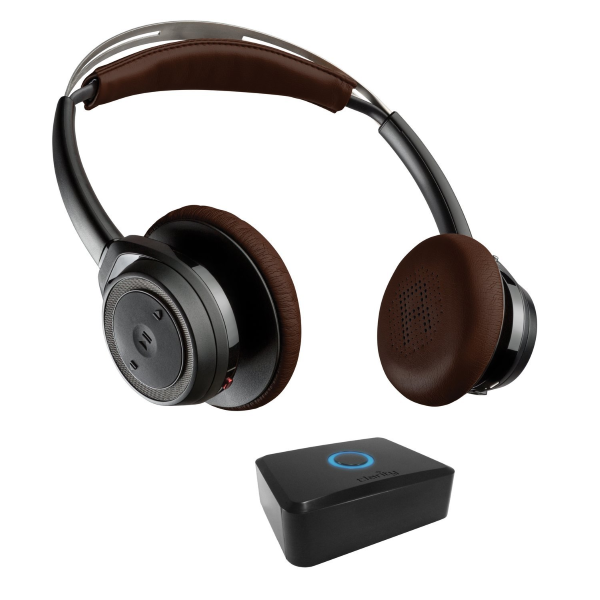 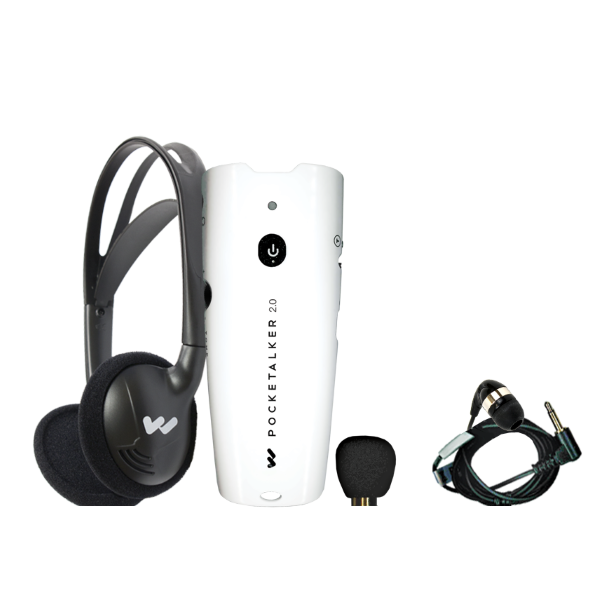 We are proud to carry the Pocketalker personal amplifier by Williams Sound.